QUETTA: Two ‘illegal migrants’ were killed in an armed clash along Pakistan’s southwestern border in the early hours of Tuesday. The Iranian security forces also arrested five others in the process as well. 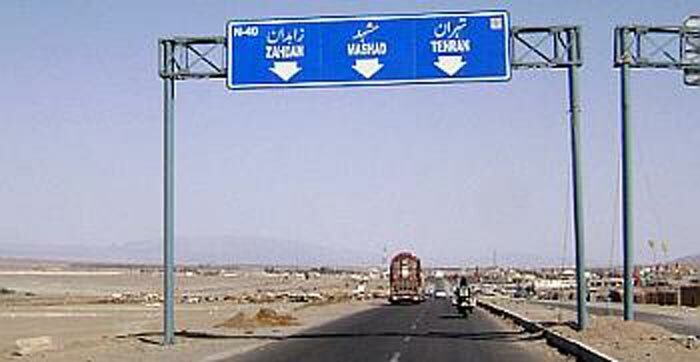 According to reports, the migrants were on their way to Iran via Gwadar when they were detained by the Irani forces. The forces subsequently handed over the dead bodies as well as the detainees to the Levies authorities. The deceased and three of the arrestees belonged to Bannu whereas one of the arrestees came from Kashmir and one from Jhang. After the mandatory checks and procedures, the bodies were moved to Bannu, whereas the people who were arrested were handed over to the Federal Investigation Agency (FIA) for further investigation. On the other hand, the Iranian Revolutionary Guard Corps (IRGC) claimed that three Iranian security personnel were killed in a cross-border attack on the frontier with Pakistan. One died in Sistan-Baluchestan’s city of Mirjaveh and two died in an IED (Improvised Explosive Device) attack on a vehicle, claimed Iranian forces. IRGC also claim that three ‘terrorists’ were killed in “firm and timely response” to the attack.